Want it by Thursday 25th April? Order within 8 hours, 57 minutes and choose Royal Mail 24 Hour Delivery at checkout. 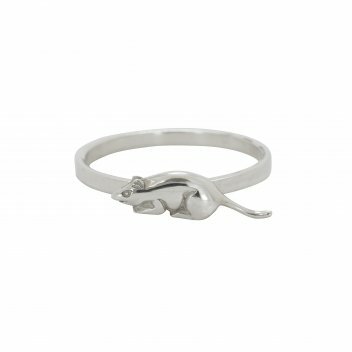 This Maisie Mouse ring by Annie Haak is made out of 925 sterling silver and would make a fun and unique addition to anyone's jewellery collection.